The Mortal Kombat series has had its ups and downs, but its fan-base is still as loyal as ever. 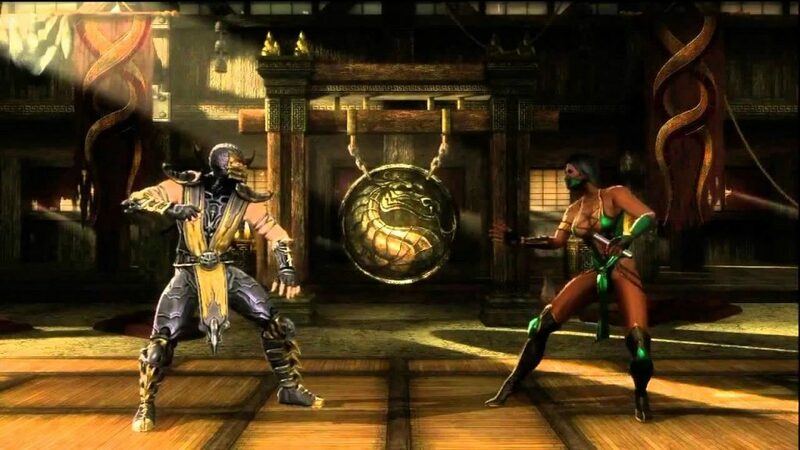 While the franchise might have made its name on its controversial content, the games’ quality and the rich world NetherRealm Studios cultivated has seen Mortal Kombat stand the test of time. Okay, so not every single game has been a hit, but luckily the misses are outnumbered. 2011’s Mortal Kombat, known as MK 9 by some, retconned the series’ expansive mythology by delving back into the first three games through the use of some ever-handy time-travel trickery. This gave NetherRealm Studios the chance to resurrect some past characters, and take the series in a new direction without being hindered by certain events. This took a step back from the 3D gameplay seen in previous games and into the 2.5D realm, fusing more retro gameplay with some truly gorgeous graphics. Mortal Kombat’s reboot introduced X-ray moves so brutal they’re accompanied by an internal view of the unlucky recipient’s bones and organs reacting to the attacks. This was an inventive way to take the series’ brand of visceral gore further, and is true to the trademark OTT style. The game’s storyline was one of the franchise’s best, while new modes (including the Challenge Tower) added real depth and replayability. NetherRealm Studios managed to make Mortal Kombat both a nostalgic experience and a bold new step, showing fans that the well-worn series still had plenty of new ground to tread. The second Mortal Kombat game built on the first’s strengths beautifully. Not only were the cast of returning fighters joined by such unforgettable competitors as Baraka, Kitana, and Kung Lao, but a powerful new villain appeared in the form of Shao Kahn. This moved the storyline on further, a trend that would continue in subsequent games too, building a complex continuity that changed with the aforementioned reboot. New characters meant new special moves and more reason to keep coming back. On top of this were more environmental Fatalities, Babalities, and Friendships, as well as an overall higher level of quality. The visuals were sharper, the animations smoother, and more moves meant deeper combat. Of course, Mortal Kombat II still proved controversial, but wasn’t quite greeted with as much disdain from certain quarters as the original. Today, Mortal Kombat II is still great fun, though its high challenge means if you weren’t great at it then, you might not be too much better now. The original. The classic. 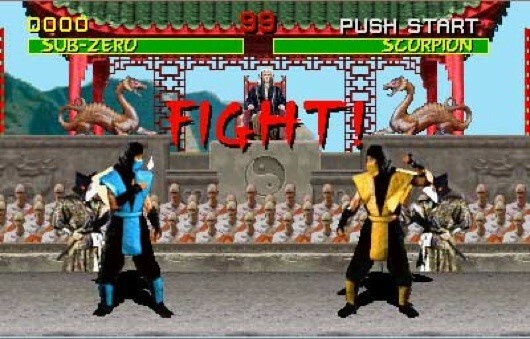 The first Mortal Kombat game many of us played and still have fond memories of. The experience of playing this varied depending on your console of choice. The big two of the era – the SNES and the Genesis / Mega Drive – delivered largely the same game, though the Genesis version was generally closer to the arcade. Both were censored, though, with Nintendo replacing the blood with sweat, and full gore only available courtesy of a cheat code. Other ports were released, of course. Gamers of the time could try the Mortal Kombat brand of brawling on the Master System, the Game Boy, and others, but the SNES and Genesis versions were the most beloved. Over time, it’s become available on a huge range of other platforms too. This was our introduction to Johnny Cage, to Sonya Blade, to Kano, to Liu Kang, to Raiden, and the other heroes / villains we all know and love, but it was more than the cast and carnage that made an impact. The digitised sprites, the atmospheric environments, the music, the special moves, and the addictive gameplay all helped to ensure sequel after sequel. 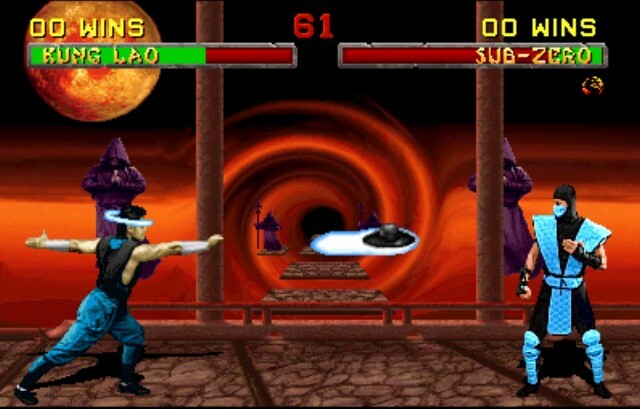 Even today, the original Mortal Kombat is a joy to play. Sure, it has real limitations compared to its follow-ups, but the core combat and thumb-numbing challenge are enough to keep you coming back. 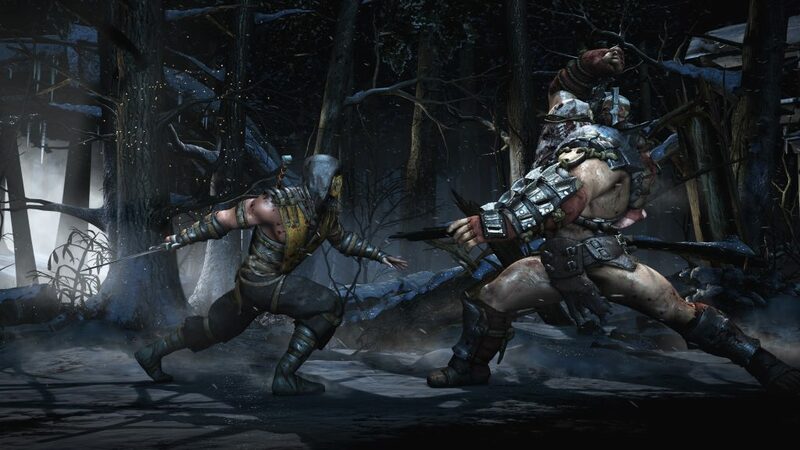 Following 2011’s Mortal Kombat was always going to be a daunting challenge, but Mortal Kombat X managed to advance the experience brilliantly. The storyline was just as entertaining, and the gameplay was fluid, with stunning visuals. Fighting variations returned, giving each fighter three different ways to fight, such as wielding blades or specific move-types. This added more depth to the combat, and made perfecting your favourite characters more of a challenge (and a bigger reward). The X-ray moves came back, and the previous game’s popular Challenge Tower was transformed into Living Towers, while numerous multiplayer modes were available. Mortal Kombat X also introduced some cool new characters, such as Cassie Cage (daughter of Johnny and Sonya), Takeda Takahashi, and Outworld’s new emperor, Kotal Kahn. Being able to play as such beloved and familiar characters on cutting-edge hardware is a real treat for fans, and while the visuals and mechanics may be a world away from those of the original game, the core gameplay is just as much fun. Being able to play as such iconic monsters as Jason Vorhees, Leatherface, the Predator, and even a Xenomorph from the Alien franchise is a nice touch too. 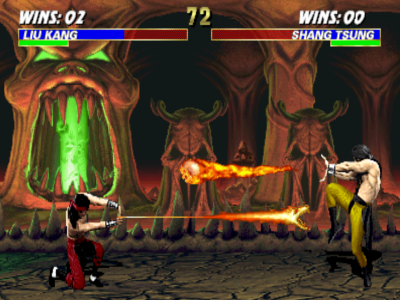 One big change Mortal Kombat 3 made was the ‘run’ button, which changed the pace of the combat and gave players more opportunities to take opponents by surprise. Another was the Animality, a form of Fatality, as well as chain combos that delivered high rates of damage. However, the most important new touch Midway introduced was the multi-tier environment. With a well-timed uppercut, you could launch your opponent into another area, which went on to appear in other Mortal Kombat games (as well as Injustice, of course developed by NetherRealm Studios). Kombat Kodes were a neat addition, empowering you with the means to alter your two-player games and keep things fresh. Ultimate Mortal Kombat 3 made some tweaks, such as bringing back characters missing from the first release (Reptile, Kitana etc.) and adding new modes. Other new fighters to both versions include Cyrax, Kabal, Nightwolf, Sindel, and Sheeva. Mortal Kombat 3 wasn’t quite as strong a sequel as MKII, but it’s still one of the series’ best and stands up well today. It’s pretty tough in places, though, and can be unforgiving at times. That’s it – the top 5 Mortal Kombat games from the past 25 years. Let’s hope there are plenty more in the franchise’s future! 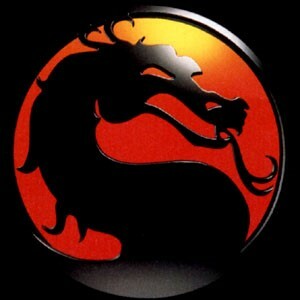 Which are your favourite Mortal Kombat games, and why? Let us know!